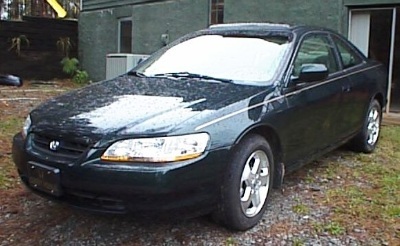 My current ride is a 2002 Honda Accord Coupe V6 EX. I liked my previous one so much that I decided to get another just in case Honda changed the design. They did, so I'm glad I did. I went for red this time and added a rear spoiler. This was my favorite (obtainable) car from Honda since my 1989 accord coupe. They did a few model changes, but when this came out, I know I needed it. I got a (very) dark green one. I loved this one. I drove a white '96 Civic for exactly three years. 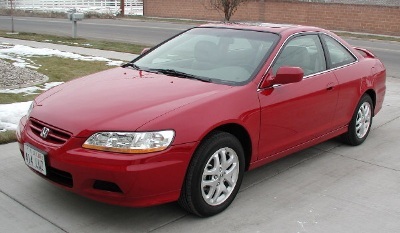 My '89 Accord had been driven until its value wasn't high enough for another car of its cost, and the 96 Accords were pretty ugly. It was an okay car, not near as much fun as the '89 accord had been. 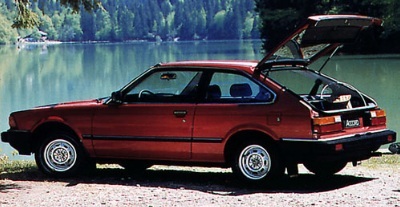 My first new car was a 1989 Honda Accord Coupe LXi with a 5-speed. It was a way fun car I drove it for 7 years and loved every day of it. After the door latch on the SkyChunk broke, I went in search for a car. I ended up getting taken by a dealer on a pretty good blue '82 Accord hatchback. Everybody gets taken by a dealer at least once, this was my turn. Luckily it was to me. After the fiasco with my first Accord, my mom put together a deal for me. I was heading to college and needed some basic transportation. 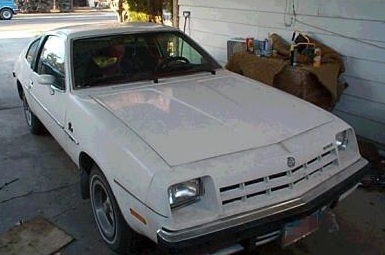 She had recently taken a real estate trading class and ended up trading an interval ownership week for a cream colored 1980 Buick Skyhawk. I hated it. It was terrible. But it was transportation, and for that I was thankful. At least it had A/C. 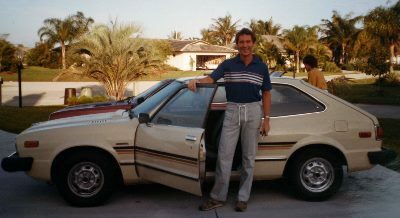 My first Honda Accord (tan, 1980) was not a good experience. I later found out that the previous owner had never changed the oil. It had a factory oil filter still on it. It eventually threw a rod down through the oil pan. It was dying when I sold it. This is where I learned about having a mechanic check out a car before buying it. After wrecking my Datsun, I needed something else. 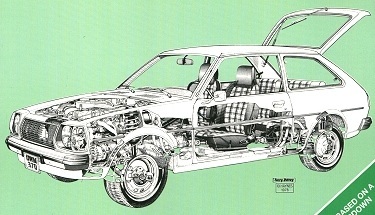 I ended up with a green 1979 Mazda GLC with a 4-speed. This only only lasted about 4-6 months before I wrecked it too. 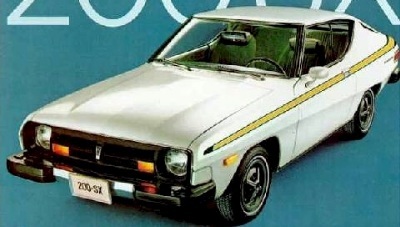 My first car was a 1977 Datsun 200SX. I paid $2,000 for it and had payments of about $80 a month. It was brown and had a European style 5-speed (first was off the H to the left and reverse was above that). I liked it a lot. I took a turn late one night only to find that the sprinklers were on and the road was now wet. Bang. I was fine except for a broken finger.